At least 12 militants associated with the Taliban group were killed following airstrikes in eastern Afghanistan’s Ghazni province, authorities said Friday. 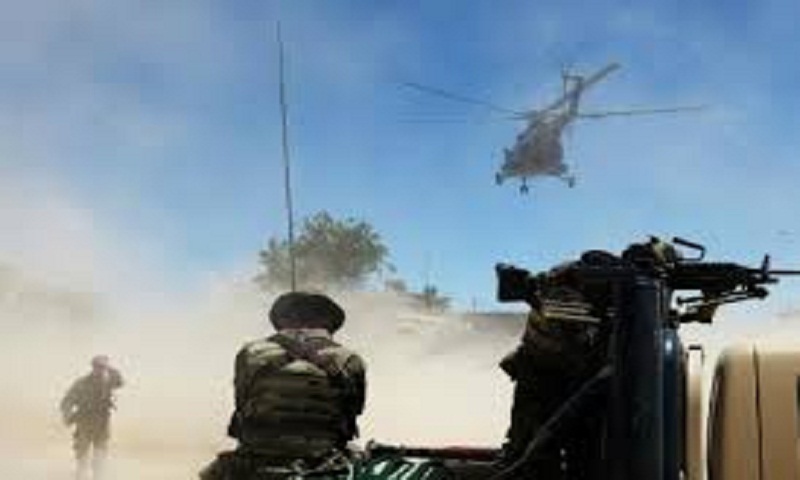 Over the last 12 hours, Afghan and coalition forces coordinated airstrikes resulted in the killing of 12 Taliban militants in Giro district of Ghazni province, said a statement issued by Afghan army’ 203 Tandar Corps. No civilian or local troops have suffered life loss during the bombings, said the statement. Ghazni turned restive recently, after hundreds of militants loyal to the Taliban group stormed the ancient city, inflicting heavy casualties and displacement among the residents.